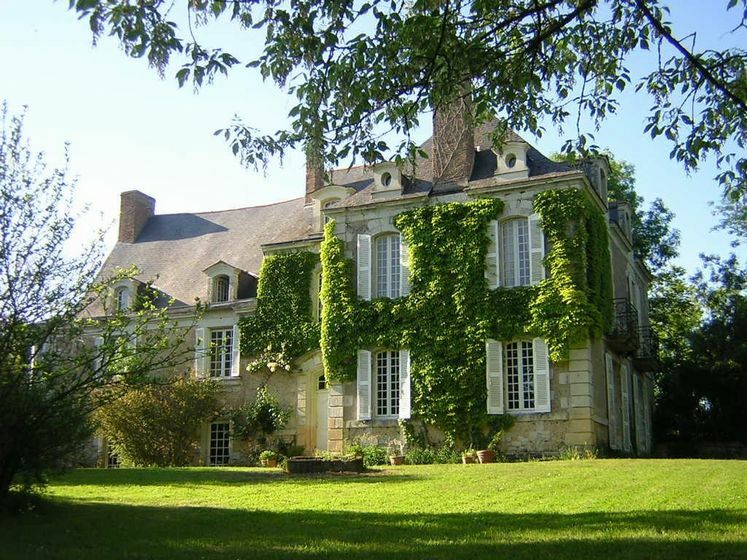 At 20km north of Angers, La Marronnière dominates the banks of the river Sarthe. This comfortable 17th century residence, with its style furniture and its salon opening onto the river is very charming. Rooms with sophisticated décors have view on the river Sarthe, with a little balcony. The courteous, intimate and peaceful atmosphere of a family home…..